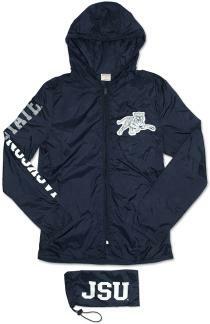 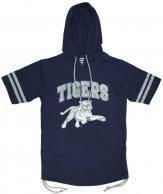 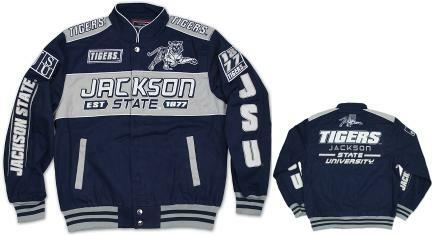 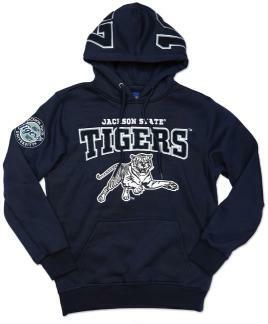 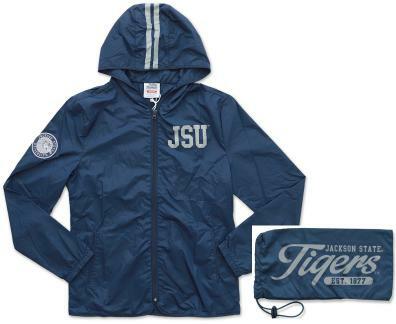 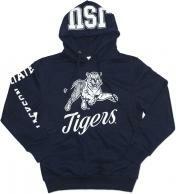 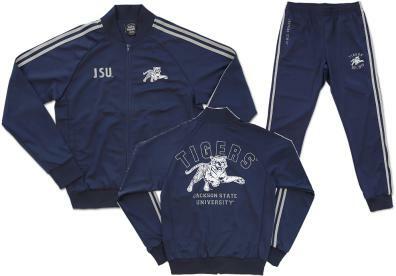 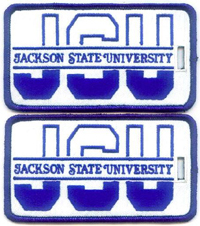 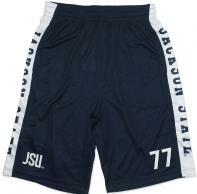 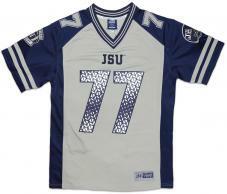 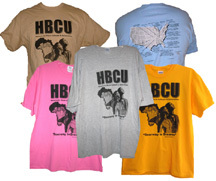 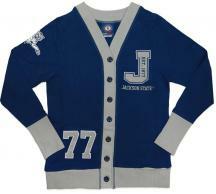 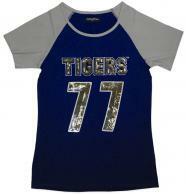 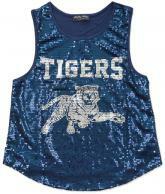 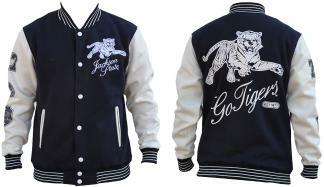 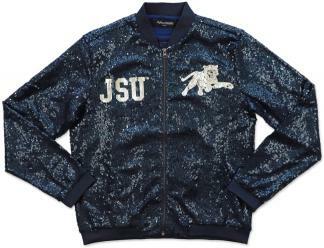 Jackson State Football Jersey - 1718 $79.00 $69.95 On Sale! 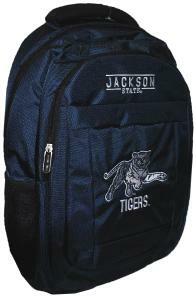 Jackson State Canvas Backpack - BB $64.95 $64.95 On Sale! 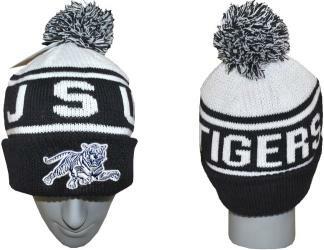 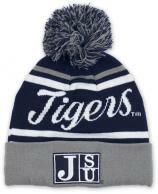 Jackson State Beanie w/ Puffball - 2 $23.95 $18.95 On Sale! 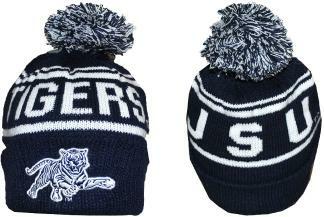 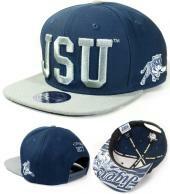 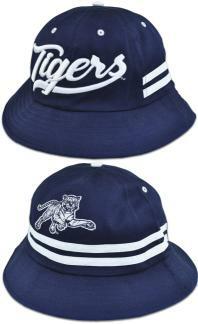 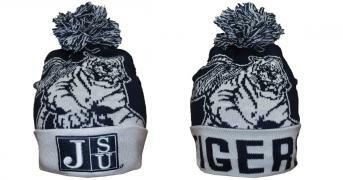 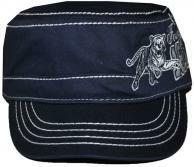 Jackson State Beanie w/ Puffball - 3 $23.95 $18.95 On Sale!